With praise from loads of blogs, zines and publications it's no surprise that The Away Days are one of the most hyped band around right now, heck - even Everything Everything are signing their praises to the band! 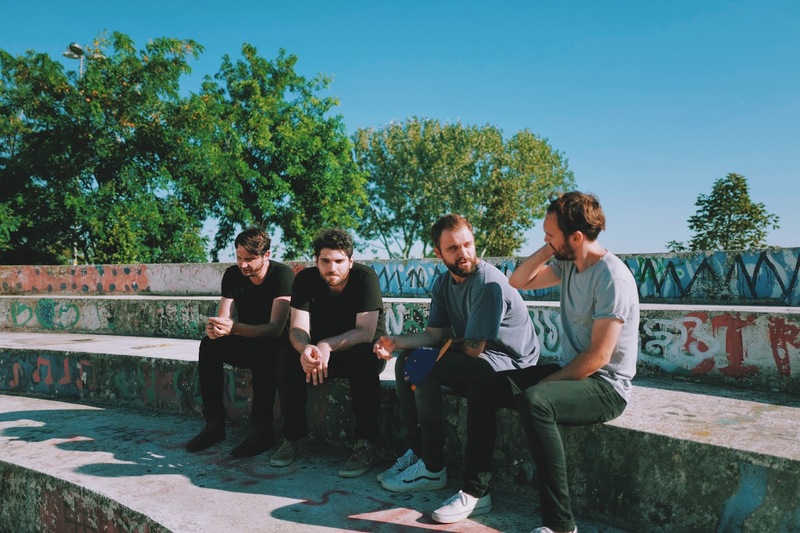 Their latest offering is "Places To Go" and goes back to their origin, an Indie-Pop band with some groovy basslines and spritely guitar hooks. It's still very dreamy in places, so don't worry if that's what you love from them. At a time when the notions of East and West are increasingly under scrutiny the timing of this band could not be more important! Their début album is set in stone for a 2017 release, we can't wait to hear it!